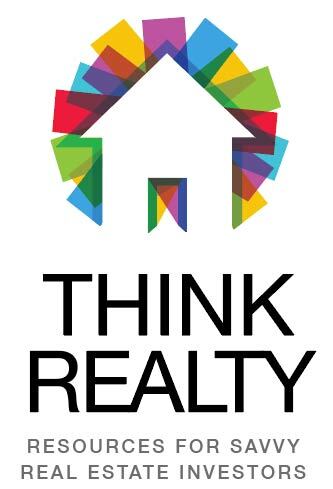 At Think Realty, we believe in the positive, life-changing impact of real estate investing. Our mission is to help investors achieve their goals of building wealth, better managing time and living a life full of purpose. That’s why we’re dedicated to being the central source for connecting investors - like you - with all the resources you need to succeed! By offering choices for membership levels, you can determine what option is right for you and your investment strategy. From access to insights, articles and industry tips and trends to comprehensive educational tools, including video courses from Think Realty Coaches and access to events nationwide, Think Realty is your go-to partner for success. Learn more by clicking here! Take a video and picture tour of a house to determine what needs to be done to make it rent ready!